I've been busy the last week building and rebuilding a 250ml Drink Bottle Opener. The task turned out to be somewhat more difficult than I first envisaged. By far the hardest part of the Bottle Opener build, was gripping the bottle and cap in a manor that allowed the Cap to be successfully removed. Getting the 'Drink Bottle Opener' to work successfully needed a large amounts of torque in order to clamp the Bottle Body and Cap. 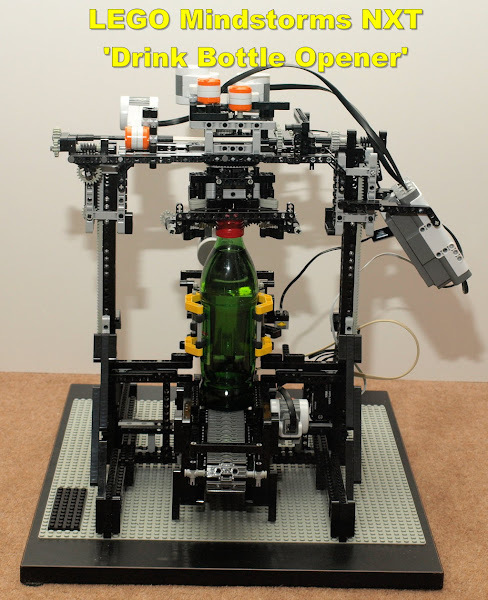 A single NXT Brick controls the 'Drink Bottle Opener' Mechanism. It us 5x NXT Motors, 2x RCX Type Touch Sensors, and a NXT Touch Sensor for the Start Button. 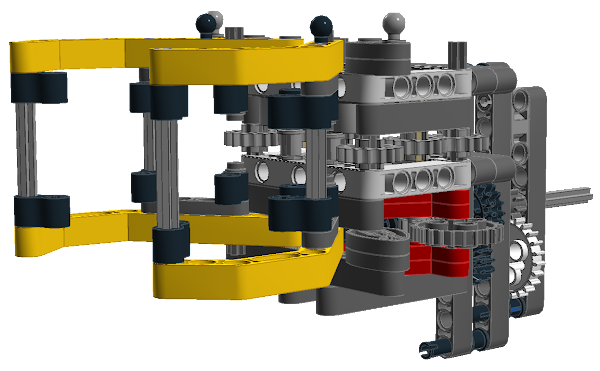 To control the two extra NXT motor, I used a Mindsensor Multiplexer for NXT Motors (NXTMMX-v2) . I found uncapping "Beer Stubbies" with their crinkle edged caps a far easier challenge when compared to the 'Smooth Edged' "Soft Drink Bottles". When I moved onto the challenge of Soft Drink Bottle Caps, I started to see a lot of LEGO Parts flying across the room. During my prototyping I had a few Technics Shafts ending up as Cork-screws and a 16-tooth Gear redesigned. But most parts remained in one piece for the most. 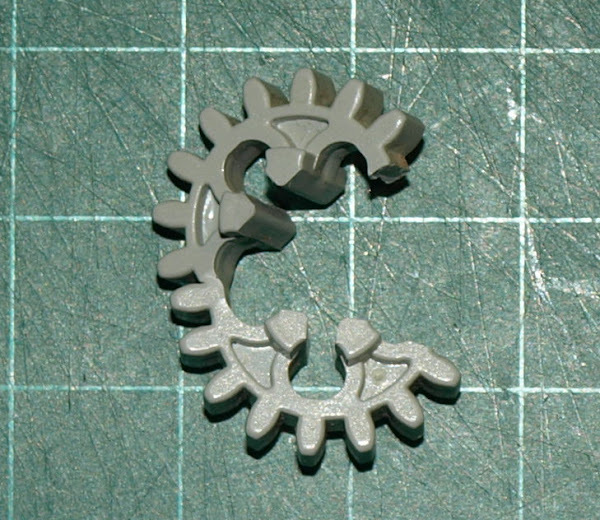 I note that a 16-Tooth Gear at high velocity hurts somewhat when they collide with your head. Leaving their imprint as a warning! 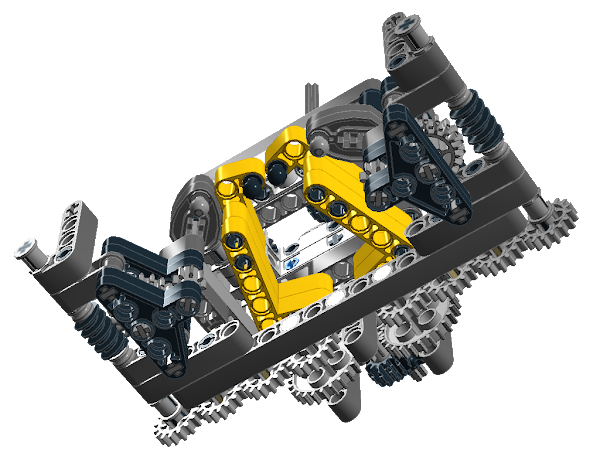 The project was programmed with RobotC. Wow, that's amazing! Do you have any videos of it opening bottles?